Sherry Jackson moved from Missouri to Las Vegas in 1966. She received her BS Degree from University of Arizona and her Master’s Degree from the University of Iowa. Her first job was teaching and coaching in Waunakee, Wisconsin. 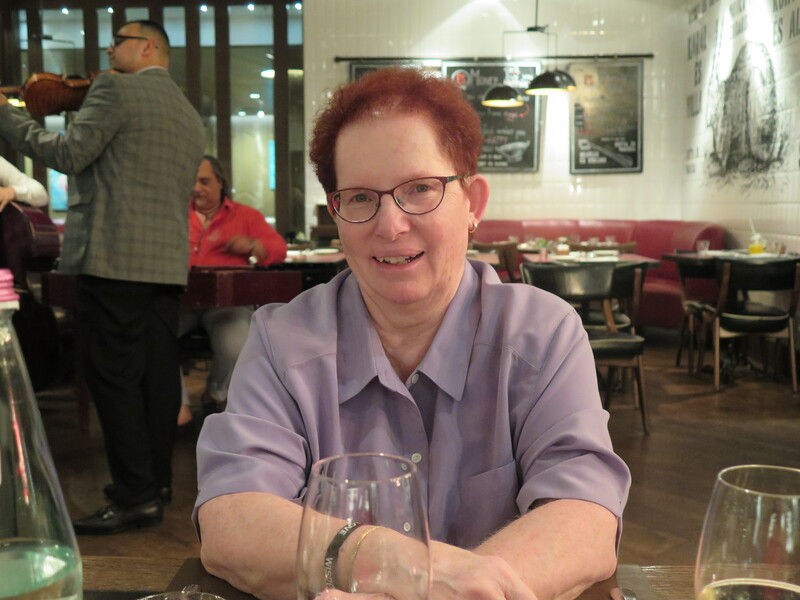 She was a statistical programmer for the VA Cooperative Studies program in Chicago and Western Airlines in LA before moving back to Las Vegas in 1987 to work for NVEnergy. 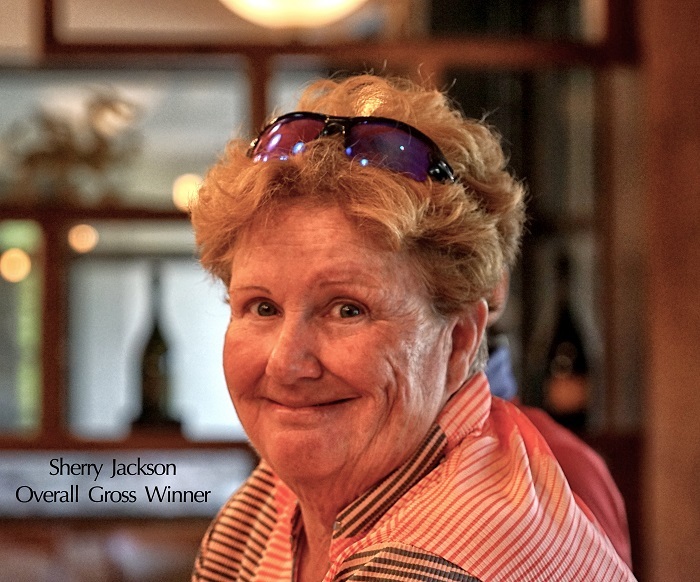 Sherry retired from NVEnergy in 2013 so she could “spend more time on her golf game”. Karen Herness grew up in Kansas, Oregon and Washington. She graduated from Eastern Washington University and did her masters at Washington State University. She was a teacher for 3 years, a contractor for over 25 years and a planner at Portland International Airport for 15 years. She started golfing in 2000 and retired to Henderson in 2013 where she belongs to Boulder City, Chimera and Wildhorse ladies golf groups. She won numerous local and state tournaments in Oregon, and competes in Nevada on the local and state levels. She has daughter in Texas and a son in Washington with two grandchildren. Monica, a native of Southern California moved to the LV area in 1986 to pursue her interest in the gaming industry. 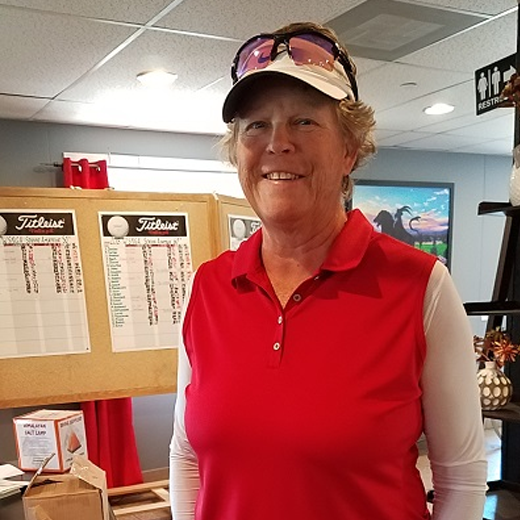 She became involved with women’s golf around 1994 when she first joined the Ladies’ group at the Las Vegas Golf Club and Desert Rose before finally finding her home at the Boulder City Women’s Golf Association. She has served as Tournament Chair, Vice President and President with them and currently serves as Team Play Captain. Her other interests are enjoying time with her beloved cats , her many golf friends and of course David. Jackie grew up in Minnesota and moved to Las Vegas in 1998. She tested into the accelerated MBA program at St.Thomas University. She played saxophone for the University of Minnesota marching band. She retired from Minco Products, Inc., located in Minnesota as their Vice President of Finance. Started her own accounting firm in Las Vegas until she fully retired and closed the business in 2013. Monica Fairbanks grew up near Pittsburgh, Pennsylvania where she worked as an accountant for an Air Pollution Control company, a major steel company, a CPA firm, and for Marsh insurance brokers as an Assistant Vice President, where she met and married Bill Fairbanks in 1992. Bill introduced her to golf at Oakmont Country Club (home of 8 US Opens and the 2016 US Open), where they were members until they moved to Henderson, Nevada in 1996. 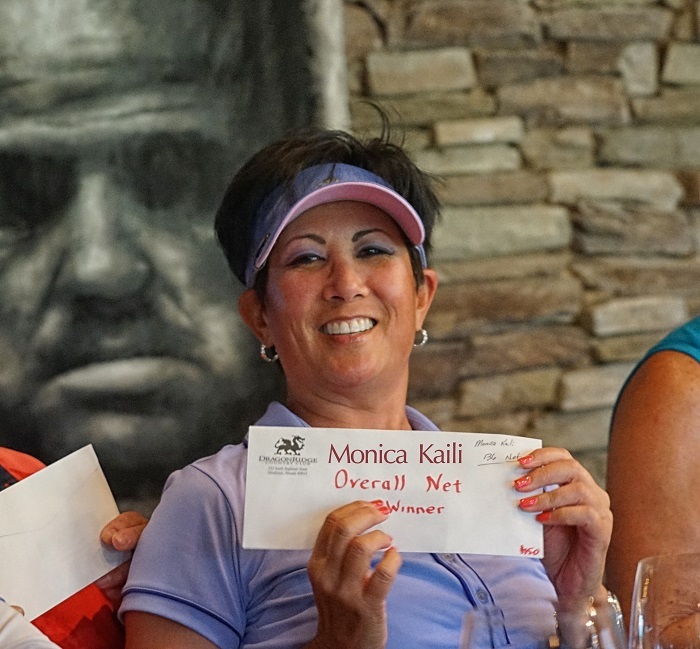 Monica is an active member of the Desert Willow Women’s Golf Association, Southern Nevada Golf Association for Business Women, and the Boulder City Women’s Golf Association. 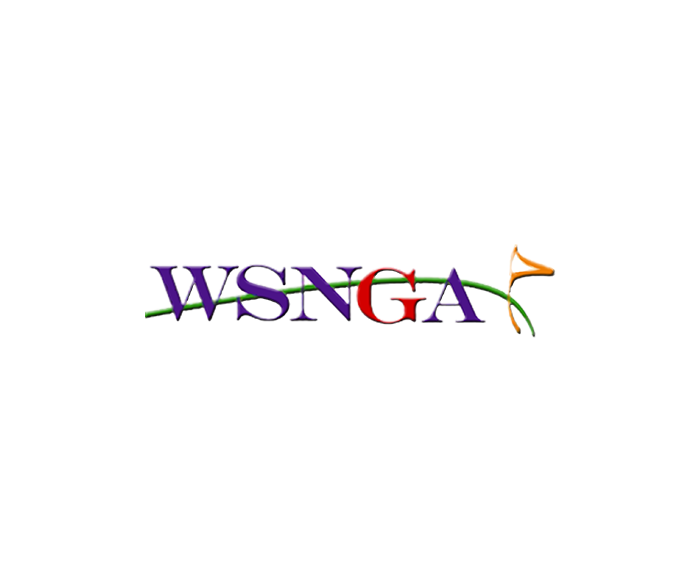 She participates in numerous golf invitationals, Nevada State and Southern Nevada Amateur tournaments, Silver Cup and Team Play.